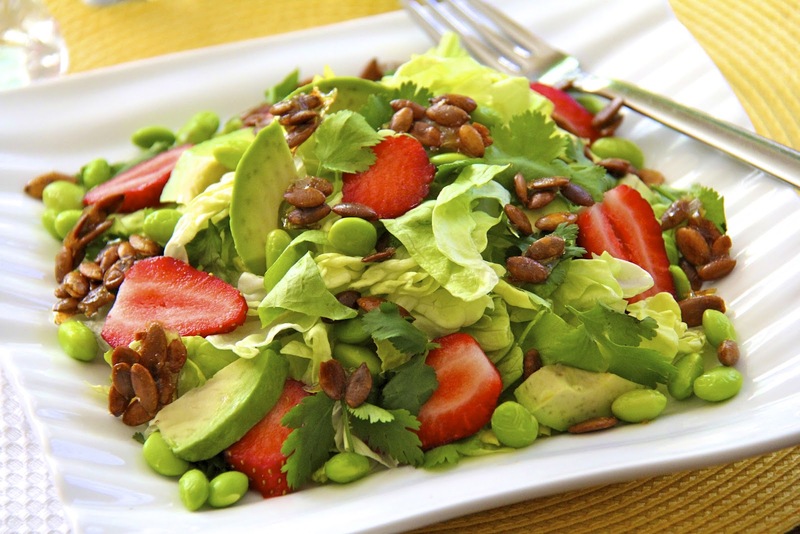 For more great recipes and tips visit us at http://www.facebook.com/topfruit. This recipe is so simple I almost feel bad posting it as a “recipe”… except for I don’t feel bad, because it is SOOOO GOOD. You’ll see. 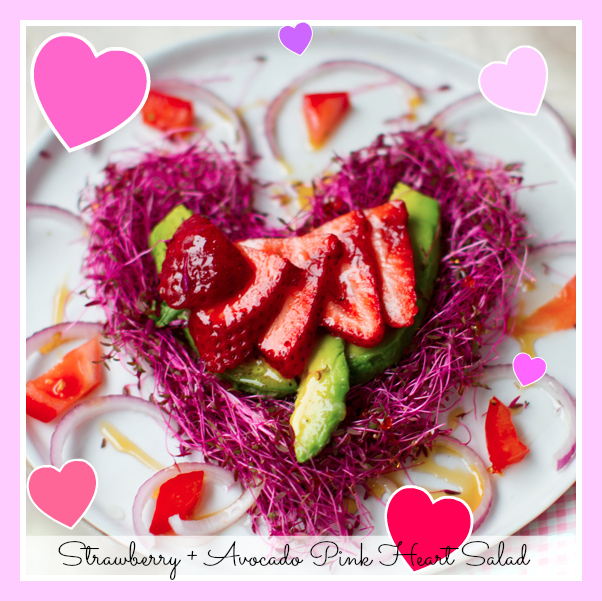 Strawberries + Avocado: Pink Heart Salad.